Lost Boys Calendar. 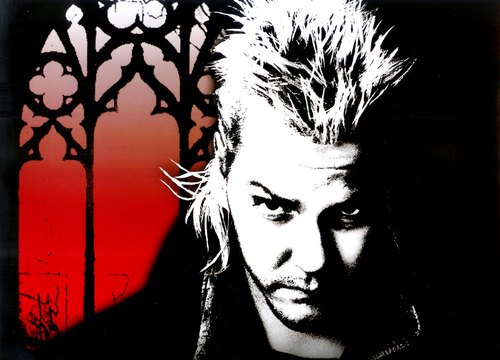 Scans sejak ZombieGoat@LostCave.net from the 2008 Lost Boys dinding calendar.. HD Wallpaper and background images in the The Lost Boys Movie club tagged: the lost boys image picture calendar 2008 david kiefer sutherland december. This The Lost Boys Movie photo might contain anime, komik, manga, kartun, and buku komik.